Buda Mendes/GettyJustin Timberlake now has his own Bai flavour. Timberlake is an investor in Bai, a swiftly growing flavored-water brand acquired by Dr Pepper Snapple in 2016. Justin Timberlake is giving another boost to Bai Brands, one of the fastest-growing flavored-water brands in the US. 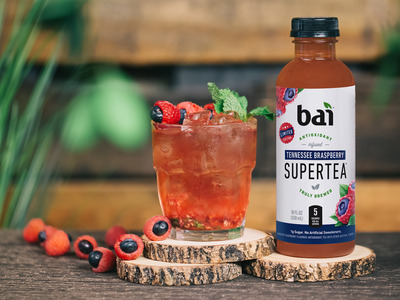 Bai is unveiling Tennessee Braspberry Supertea in June, the brand told Business Insider on Tuesday. The new blueberry-raspberry flavour was created in collaboration with Timberlake, who recorded a viral video of himself “discovering” that a blueberry perfectly fits inside a raspberry in December 2017. Bai BrandsBai’s new Tennessee Braspberry Supertea. 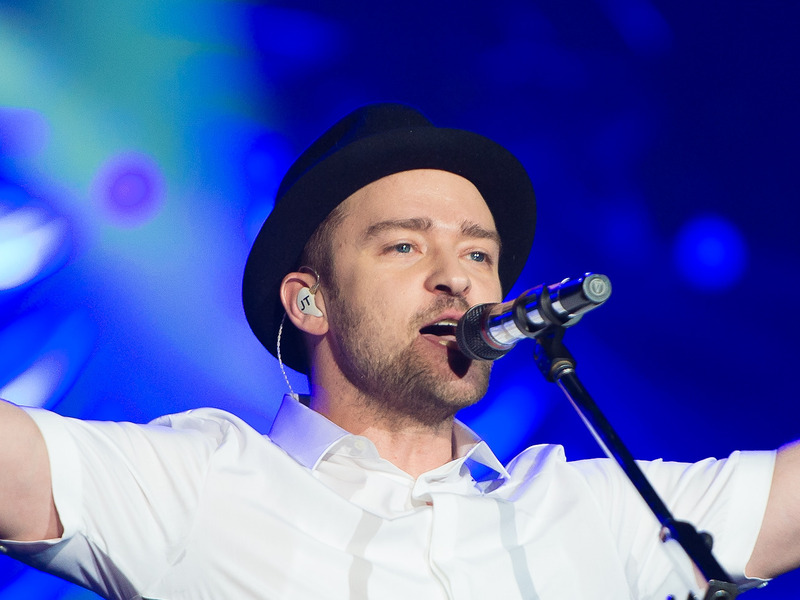 Timberlake announced he was joining the Bai team as an investor and its first chief flavour officer in October 2016. Since then, he has starred in a number of Bai ad campaigns, most recently in Bai’s latest TV spot that launched last month. Bai’s relationship with Timberlake was forged early in 2016, the brand’s CEO, Ben Weiss, told Business Insider at the time. A mutual friend put Weiss in contact with the the actor and musician, and the pair soon met up in Los Angeles to talk about the possibility of a partnership. Timberlake was a huge fan of Bai and stockpiled the drink in a place where his wife, actress Jessica Biel, wouldn’t find it, according to Weiss. In November 2016, news broke that Dr Pepper Snapple Group would purchase Bai Brands for $US1.7 billion. With the deal, Dr Pepper Snapple snatched up a brand that could help it compete with rivals Coca-Cola and PepsiCo in the booming bottled-water space.